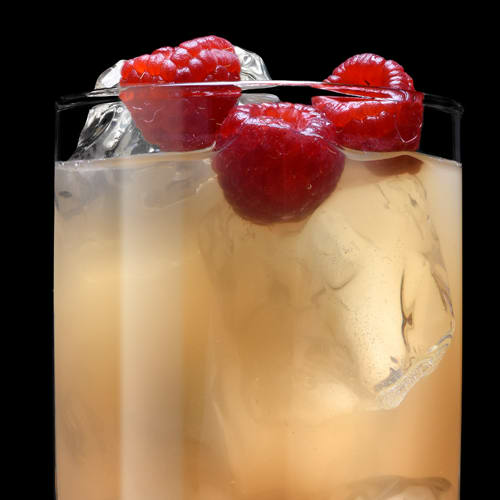 It might seem obvious, but some folks forget that ice is a crucial component of most cocktails. 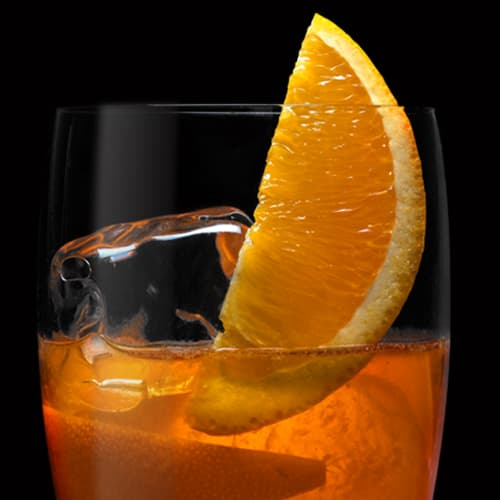 And not all ice cubes are created equal. 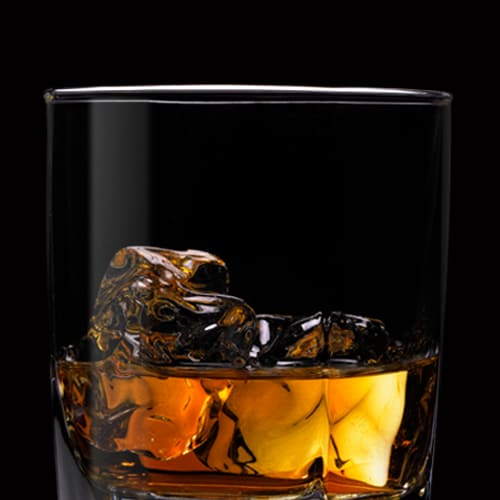 Larger cubes have a greater surface area which slows down the melting and causes less dilution of your drink. 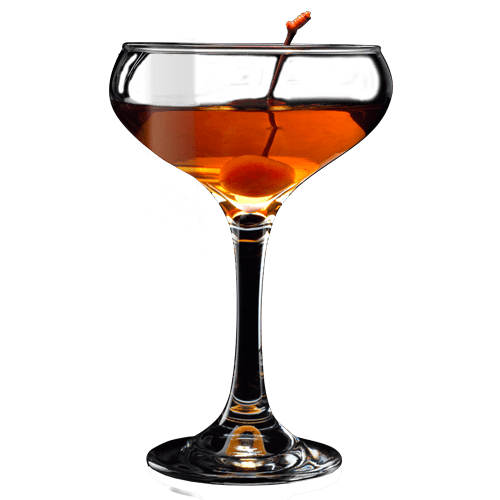 So before you treat yourself to a Jack Manhattan, you might consider treating yourself to a proper ice cube mold. You’ll be glad you did.